June is approaching, and the temperature is set to soar further. 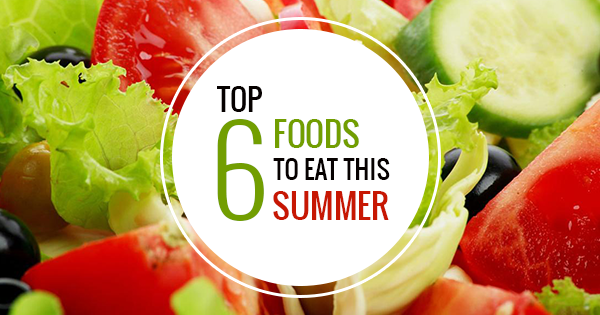 In this summer heat, one must know what to eat and WHAT NOT TO EAT, to stay healthy and fit! 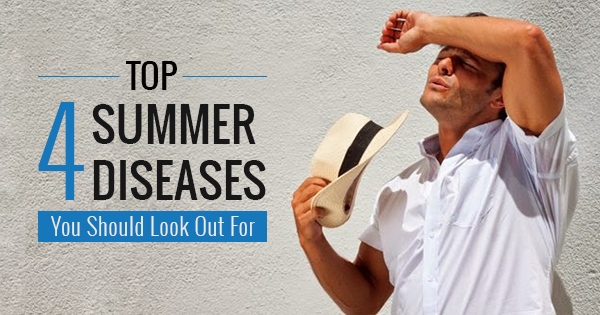 We bring you a list of few things which must be avoided in this summer heat. Spices and chillies – No matter how much a spice-lover you are, the more the consumption of species and chillies in this summer heat, the more the risk of summer problems. These things generate a lot of heat inside the body, increase the metabolism rate, and can also hamper the effect of anything cool that you eat. 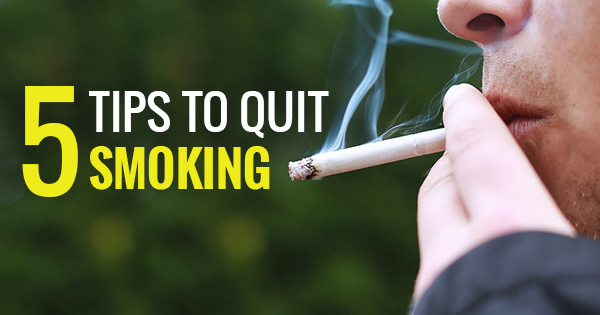 So, try and avoid spice for a month or two! Caffeine –People depend on tea and coffee to function properly throughout the day, but do you know that these are bad, especially in this weather? Caffeine generates excess of heat in the body. Try going for other cool drinks like coconut water, lemonade to stay cool and active. Alcohol – Do your body a favour by staying away from alcohol during the peak of summer. It might feel great sipping a glass of drink after a tiring day, but it is harming your body in ways you can’t imagine. 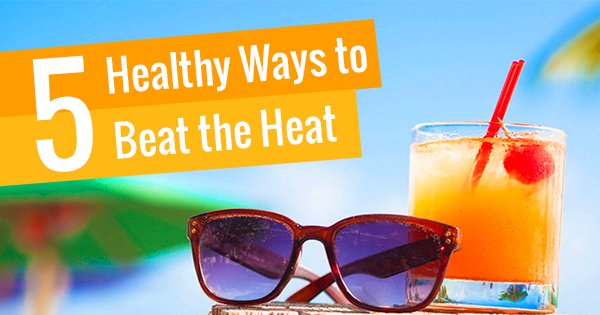 In fact, alcohol increases so much heat in your body that it can also lead to a heat stroke. So, summers and alcohol are a big no-no. Fried food – Who doesn’t love chai and pakoras? Everyone does! But one must resist these in summers, as they can be your bane. 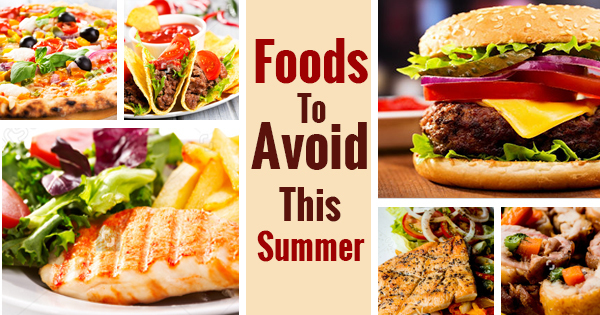 Fried food is also bad for your stomach in this heat, and can be a cause of many problems. 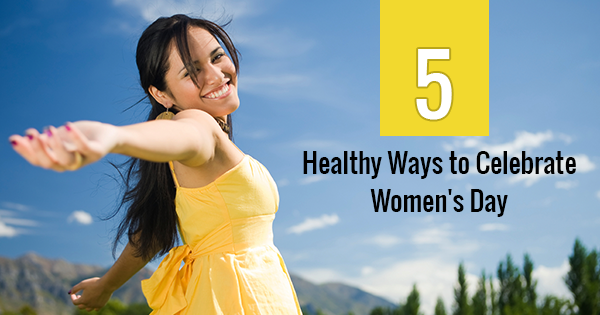 Stop your urge for a while and be nice to your body! With mercury levels shooting to new heights daily, it’s imperative to take utmost care of your health and body! Malaria is a mosquito borne infectious disease, and the name of this disease is derived from the Italian word mal’aria, meaning “bad air”. 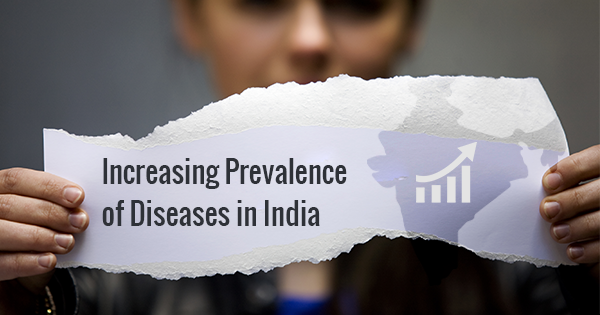 WHO reports that 1 in 7 Indians are at risk of developing Malaria. 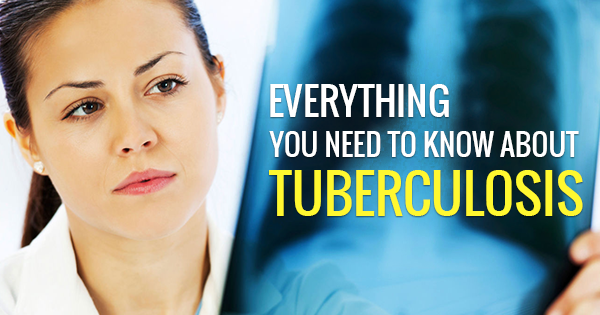 Let’s know some lesser known things about this disease! Not all mosquitoes can cause Malaria. Mosquitoes of Anopheles genus and only females of these species can transmit Malaria. A one-celled parasite called a Plasmodium causes Malaria. Female anopheles mosquitoes pick up the parasite from infected people by biting them in order to get blood to nurture their eggs. Although, nobody can catch Malaria like a common cold, but still it be passed through blood transfusions or organ transplants, or through the shared use of needles or syringes contaminated with blood. Depending on the type of parasite, it can take 9-30 days for the symptoms to appear. However, early symptoms of Malaria are headache, muscle ache, sweating, cough, fever, nausea and chills. 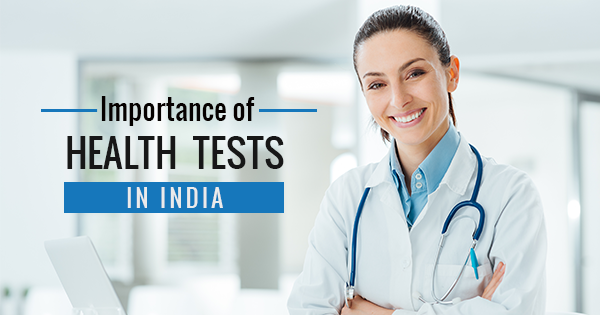 If the symptoms are not taken seriously and are not treated, this disease can worsen and even lead to death. Malaria can be cured if the right drugs are taken at the right time. Malaria parasites can be killed off from the body with the usage of right drugs. Stay inside when it’s dark, and use mosquito repellent or bed nets while you are at home. Chances of malaria are higher in children and pregnant women. So, they must avoid traveling to areas where there are more cases of Malaria. 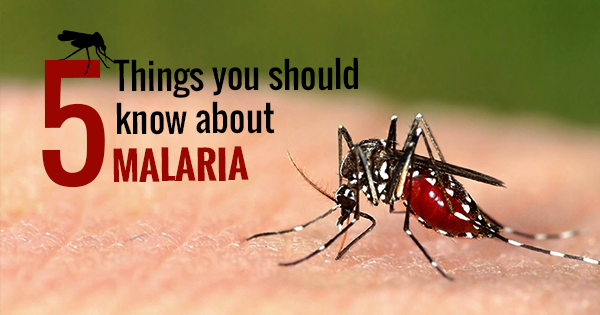 Malaria is a serious disease; therefore, it is very important to take proper precautions! Protect yourself, your family and friends!